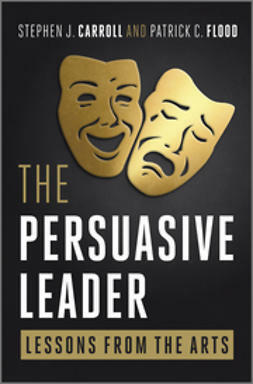 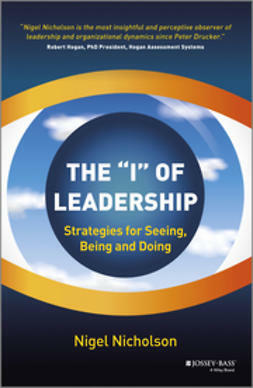 Using stories and examples from the lives of leaders, from the sports stadium to the White House to the office of the CEO, Nicholson shows vividly how the capacity of leaders to see what others do not see frames their actions and allows them to transform, build, destroy, or stabilize. 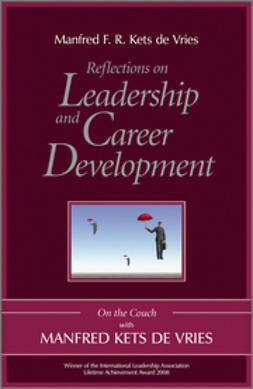 Leaders fail through lack of insight—into themselves and into the worlds they inhabit. 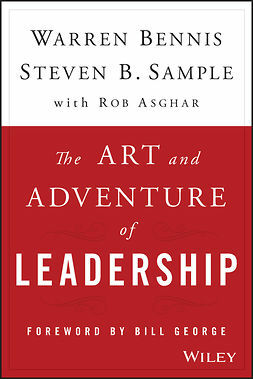 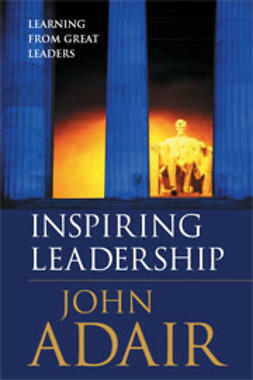 Leaders covered in the book include: George Bush, Tony Blair, George S Patton, Warren Buffet, Steve Jobs, Josef Stalin, Hannibal, Elizabeth I, Nelson Mandela, Edith Cowan, Abraham Lincoln, Mohandas Gandhi, Henry Ford, Ernest Shackleton, Barack Obama, Robert Maxwell, JFK, Pope John XXIII, Margaret Thatcher, and Samuel Pepys. 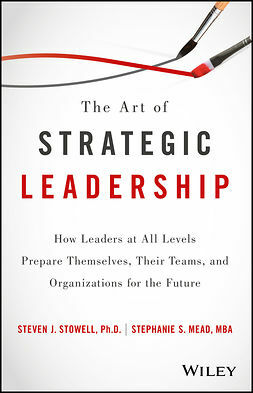 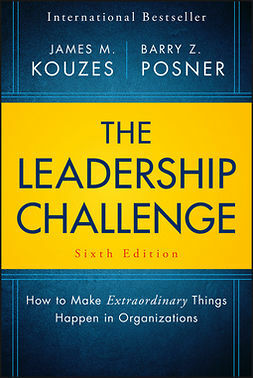 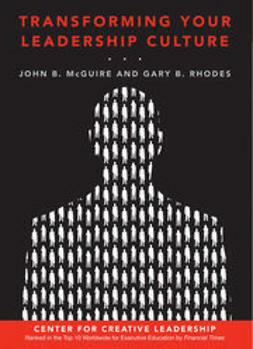 This book resonates with insights and searching questions on the nature of human leadership. 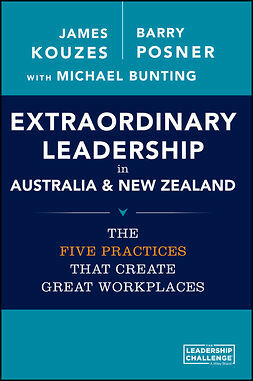 It will be an invaluable guide to managers, consultants, and people everywhere.